Lucia Schweigert collaborated with Ensemble Perpetuo as part of our CITYSCAPES project, choreographing ‘Living with Sin’ for our performance of Aaron Copland’s The Quiet City. 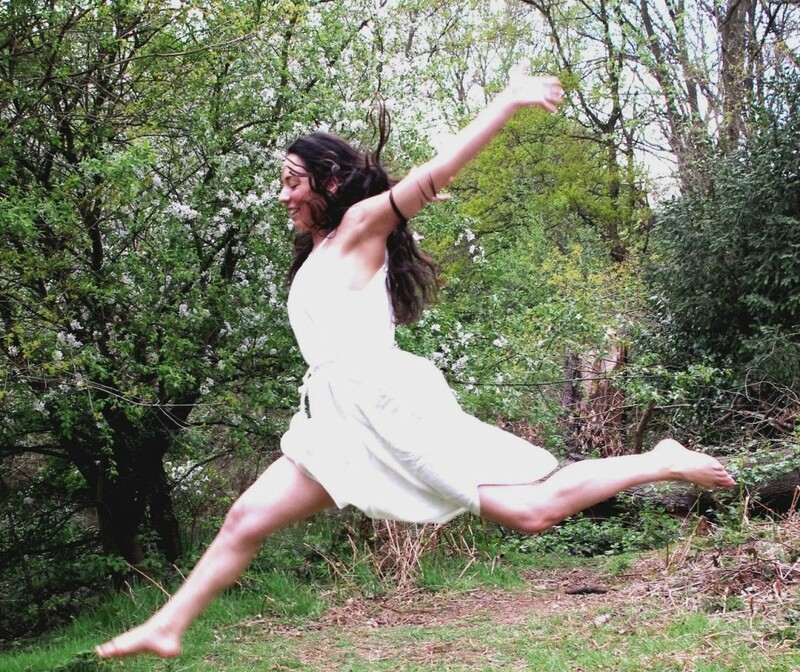 Lucia Schweigert is a German-Chilean dance artist living in England. She is intrigued by kinaesthetic empathy and how to dance identity and human rights issues. She works as a freelance dancer and choreographer and co-produces the Kaleidoscopic Arts Platform for contemporary dance by female choreographers.